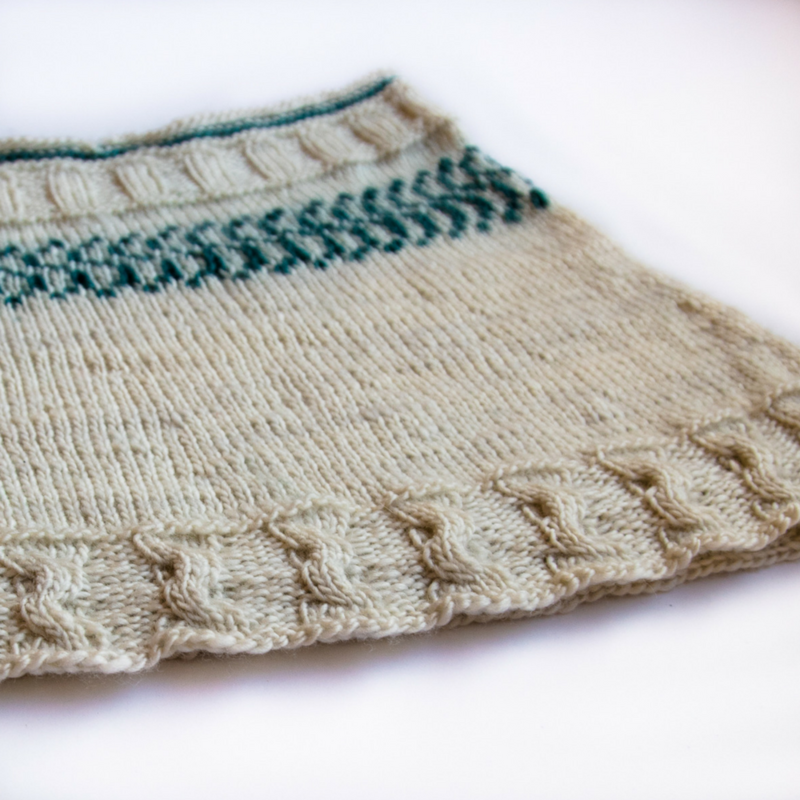 You will find a great mix of techniques and rhythms in this project – a little bit of cabling, a little bit of colourwork, a little bit of stockinette, and a whole lot of fascination. Want help choosing colours? 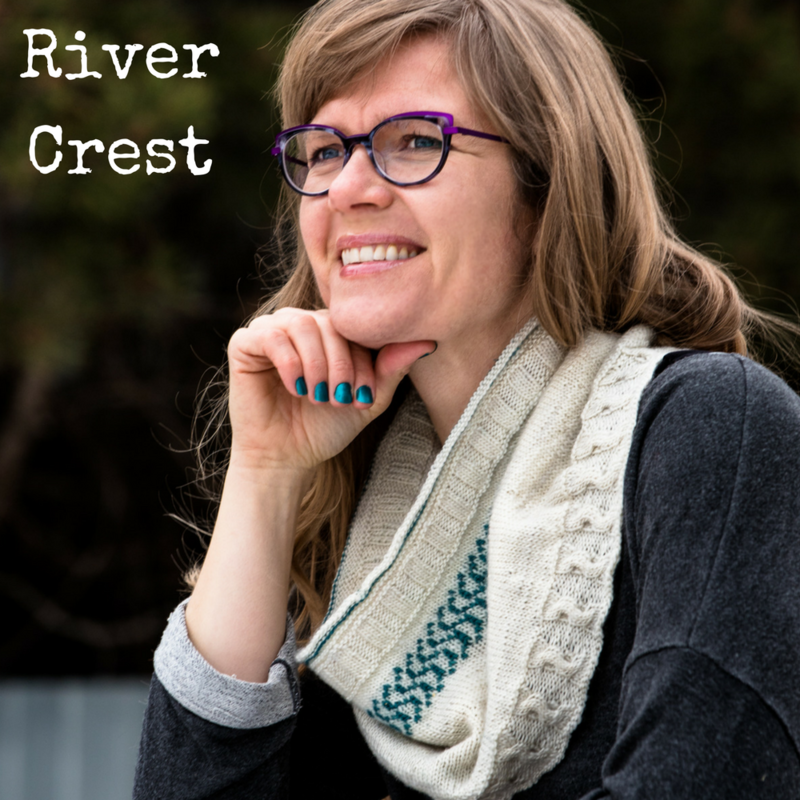 Check out these two tricks in How to Choose Yarn Colour Combos.